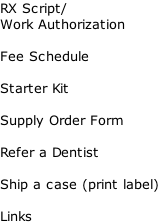 PFMs have been proven, when used properly, to be an effective method for restoring prep’d teeth worldwide. 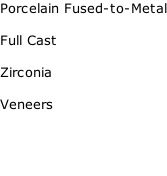 Porcelain Fused-to-Metal (PFM) have a metal shell on which is fused a veneer of porcelain in a high heat oven. The metal provides strong compression and tensile strength, and the porcelain gives the crown a white tooth-like appearance, suitable for front teeth restorations. 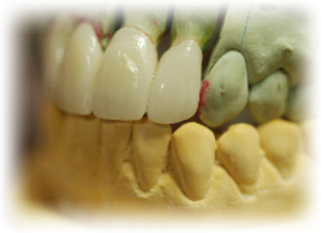 These crowns are often made with a partial veneer that covers only the aspects of the crown that are visible. The remaining surfaces of the crown are bare metal. A variety of metal alloys containing precious metals and base metals can be used. The porcelain can be color matched to the adjacent teeth.